1. Register online, then Pay with a Credit Card: Register now, then you'll have the option to enter your information when you register online. 2. Register online, then Pay at the Door: Register online now, then select "Pay by Invoice" when you register online. Please bring Cash or a Check made payable to Melrose Chamber of Commerce to the event. *Rescheduled from March 4th. 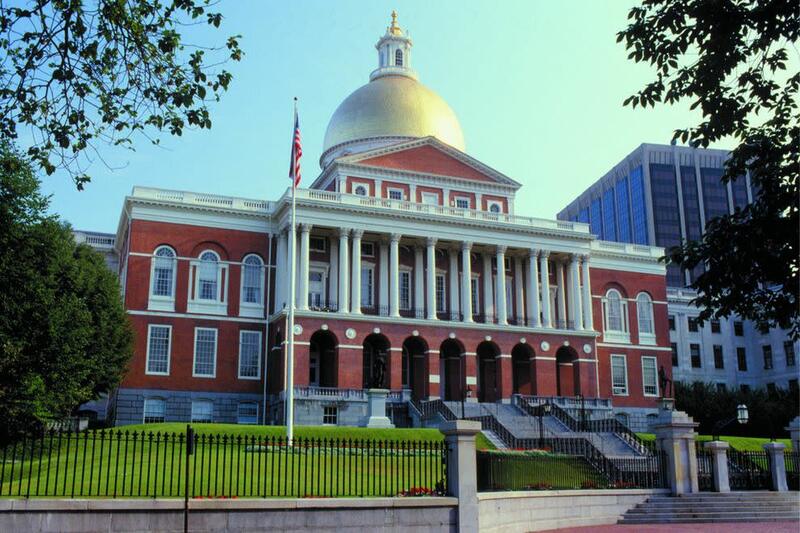 Join Melrose Chamber members for a social and informative business breakfast as we hear from State Representative Paul Brodeur on what's been happening on Beacon Hill, and what to expect in 2019. This business breakfast is being hosted by Melrose Chamber member, The Residence at Melrose Station.